Loudmouth PR, PR specialists for the marketing services sector have won a Bronze Stevie® Award in the 13th Annual International Business Awards in the ‘PR Campaign of the Year – Events & Observances’ category. 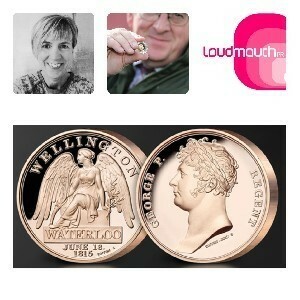 Specifically, the Award was given to Loudmouth PR and leading UK coin specialist The London Mint Office for its Waterloo 200 Campaign which was created and implemented in partnership with the charitable organisation Waterloo 200 and Worcestershire Medal Service, medallists to Her Majesty the Queen. Overall the campaign achieved 240 pieces of coverage including news stories on BBC News, ITV News, Sky, London Live and the BBC Politics Show. Photos of the Waterloo Memorial event featured prominently in the national and international press including The Daily Telegraph, The Times, The Daily Mail, The Observer and The Wall Street Journal. The International Business Awards are the world’s premier business awards programme. All individuals and organisations worldwide – public and private, for-profit and non-profit, large and small – are eligible to submit nominations. The 2016 IBAs received entries from more than 60 nations and territories. A record total of more than 3,800 nominations from organisations of all sizes and in virtually every industry were submitted this year for consideration in a wide range of categories, including Company of the Year, Marketing Campaign of the Year, Best New Product or Service of the Year, Startup of the Year, Corporate Social Responsibility Program of the Year, and Executive of the Year, among others. 1. A major VIP event at Apsley House, home of the Duke of Wellington in London, to launch the legendary Pistrucci medal which was produced for the first time, despite having been designed almost 200 years ago. 2. 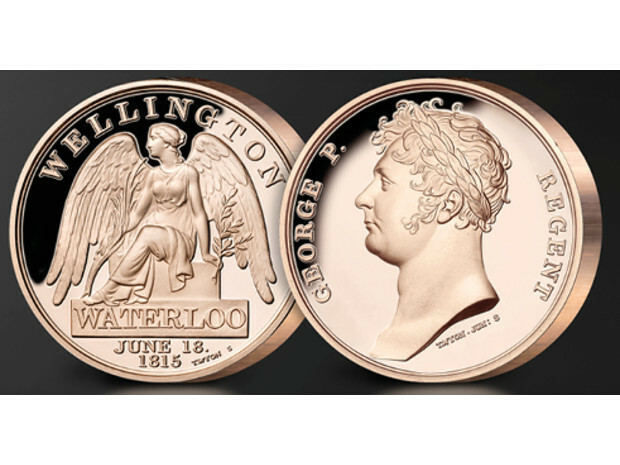 A media relations campaign offering 500,000 free Waterloo Campaign Medal replicas to the UK public. 4. Press presentation of a cheque for over £200,000 to Waterloo 200 in front of the new Waterloo Memorial. The awards will be presented to winners at a gala awards banquet at the Rome Cavalieri Waldorf Astoria Hotel in Rome, Italy on 21 October. Details about The International Business Awards and the lists of Stevie Award winners are available at www.StevieAwards.com/IBA. 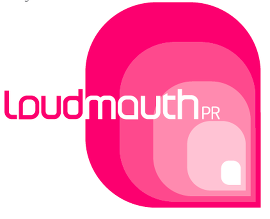 Loudmouth PR are a London based PR and communications agency specialising in the provision of PR to the marketing services sector. 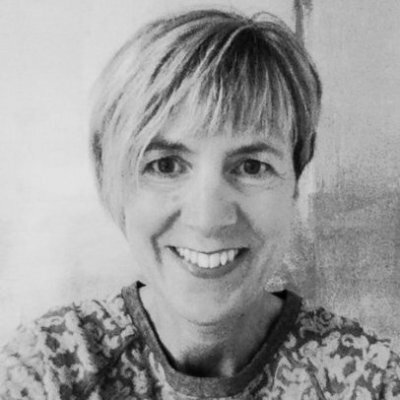 Loudmouth PR pride themselves on delivering bold creative PR solutions that are individual and driven by intelligent strategic thinking and media know how. 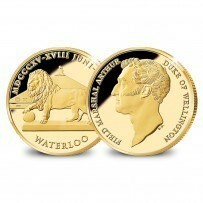 The London Mint Office is a trusted and respected partner for a large number of British coin collectors. Gold, silver and other precious metals have fascinated mankind for many centuries, making coin collecting a popular hobby the world over. 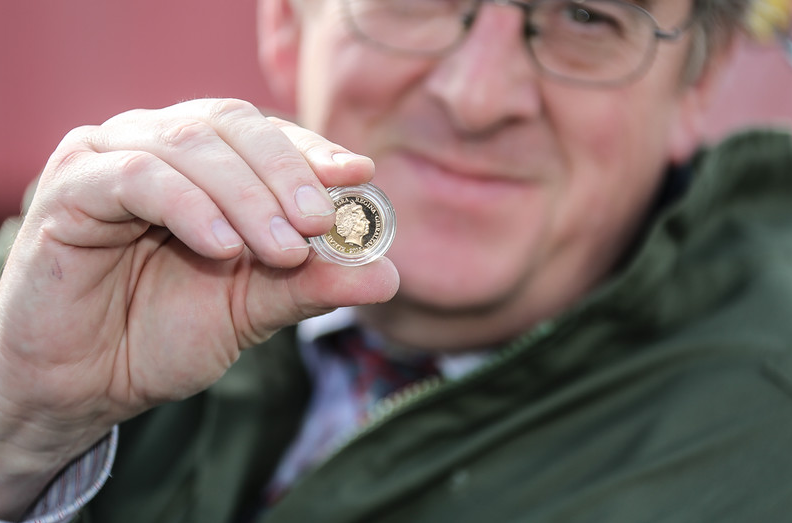 The London Mint Office is at the centre of British numismatics, bringing the fascinating world of coin collecting to both existing and new collectors. Together with our sister organisations across Europe, The London Mint Office provides a wide range of coins from ancient to modern, originating from virtually every country in the world. Visit www.londonmintoffice.org for more information. Stevie Awards are conferred in seven programmes: the Asia-Pacific Stevie Awards, the German Stevie Awards, The American Business Awards, The International Business Awards, the Stevie Awards for Women in Business, the Stevie Awards for Great Employers, and the Stevie Awards for Sales & Customer Service. Stevie Awards competitions receive more than 10,000 nominations each year from organisations in more than 60 nations. Honoring organisations of all types and sizes and the people behind them, the Stevies recognise outstanding performances in the workplace worldwide. Learn more about the Stevie Awards at www.StevieAwards.com. About Worcestershire Medal Service: Worcestershire Medal Service is one of the largest suppliers of State Honours in the UK. Granted a Royal Warrant as Medallists to Her Majesty The Queen in 2008, they are best known for the Diamond Jubilee Medal issued in 2012 and its sister organisation Gladman & Norman who designed and produce the Elizabeth Cross. They currently supply UK insignia ranging from the GCB to the BEM as well as awards to countries in Asia, Middle East and the Caribbean. It is this production heritage that lead Waterloo 200 to choose Worcestershire Medal Service as their production partner. Visit www.worcmedals.comfor more information.